Yards are a place to make memories. 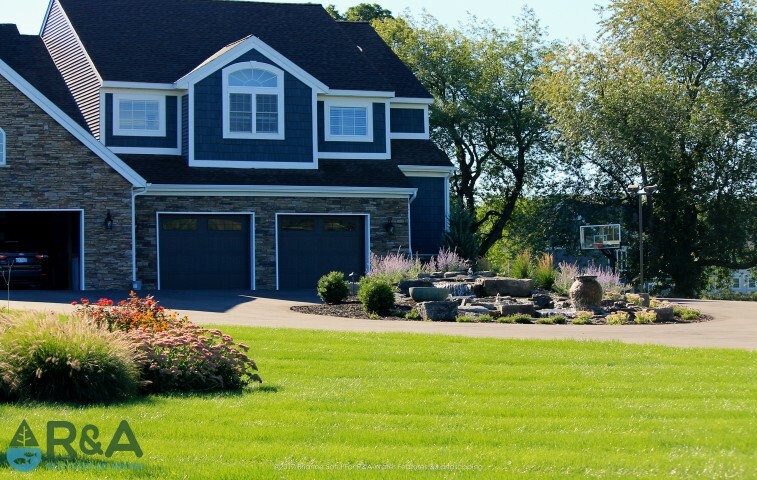 A yard is as much a part of the home as the living room. It’s a place for entertainment, relaxation, and gatherings of friends and families. It’s also great for rest and relaxation. They contain beauty in its colors, plants, and overall atmosphere. 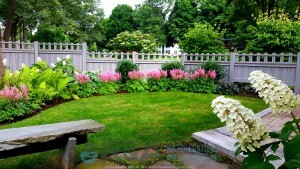 People dream of a yard that’s their own slice of paradise. We can make that dream a reality. 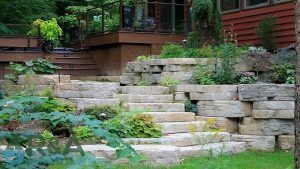 R&A Landscaping handles everything from small projects to complete renovations. We like to handle every project with care, and care takes time and planning. We want your project to be perfect, so we like to have our first appointment well in advance before the project starts. For total renovations 2 months ahead is best, but smaller projects don’t need as much time. Getting to know our clients is important because it allows us more insight into the project, helping us make sure you get exactly what you want. Our representative will talk with you to get a better idea of what your budget and goals are. We create realistic, 3-D images of the design concept to show you before we start building. This gives you a better impression of what the final product will look like instead of relying on a flat image that can only be seen from one angle at a time. The follow-up meeting can be the final one, or not. This is your home we’re talking about, so if the design needs to be changed let us know! The size of the project will affect the time it takes to complete. Large-scale projects can take a couple months while smaller ones can be a few days. For a frame of reference, we usually complete 8-10 small projects per month. 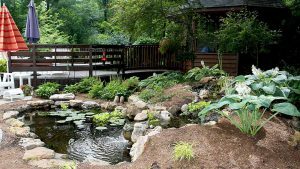 R&A Landscaping can help with just about any landscaping project, just contact us with your idea and we’ll help it come to life!